Top Ten Tuesday — Books I Can’t Believe I Haven’t Read! A wonderful feature created by The Broke and The Bookish. 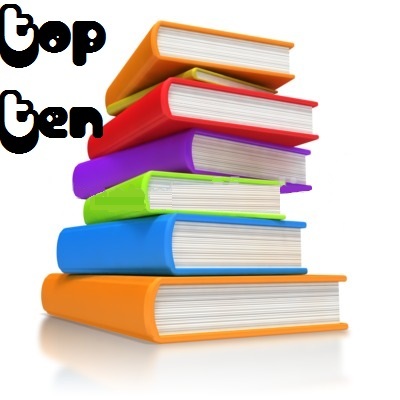 This weeks Top Ten Tuesday is a list of book that I can’t believe I haven’t read! I have been reading so many self-published books that authors have sent me, that I haven’t really read anything super new and relevant, but I definitely want to! After I finish reviewing all of the books I have already agreed to, I am going to take a break from that and only read/review the books that I am super excited about. Do you have any books that you can’t believe you haven’t read yet? Are you planning to start reading them? Is there so much hype for the book that you are afraid it won’t live up to it?